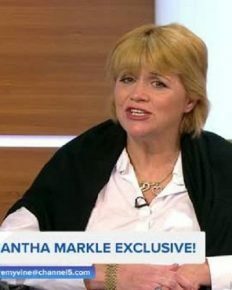 Samantha Markle lands uninvited at the gates of Kensington Palace to meet her half-sister Meghan Markle but is not allowed in! 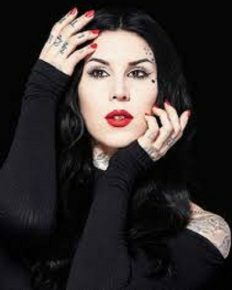 Tattoo artist Kat Von D stirs a controversy! She does not want to vaccinate her to-be-born child! The complete details here! 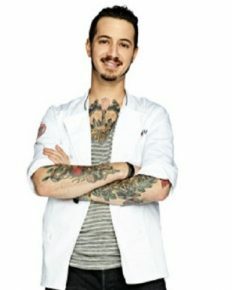 Adam Harvey arrested for poisoning his neighbor’s silver maple tree which was 60-years-old!